Their promises about staying with the project until it was finished ring hollow now that they’ve abandoned it. His promises to her rang hollow when she discovered that he’d been seeing another woman. If something is hollow, it is empty inside, so picture discovering that a promise or commitment is an empty one. 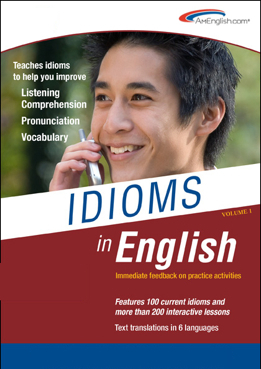 This entry was posted on May 28, 2013 at 6:21 pm	and is filed under Blogroll, idioms, Products, pronunciation, TOEIC Tip. 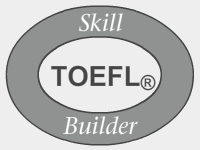 Tagged: accent reduction, AmEnglish.com, ELL, english language learners, idioms, Idioms in English, listening comprehension, pronunciation in English, Pronunciation in English from AmEnglish.com, ring hollow, TOEFL, TOEIC, vocabulary, Writing in English from AmEnglish.com. You can follow any responses to this entry through the RSS 2.0 feed. You can leave a response, or trackback from your own site.